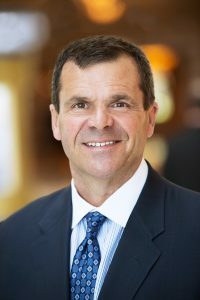 CSPA has a well-deserved reputation as a trade association that fights above its weight. To press the reset button on CSPA in 2017 was a massive undertaking and included simultaneous initiatives that most associations only tackle one at a time. We would like to thank the Board of Directors for their vision, leadership and support throughout the past year. To continue to rise to the challenge of protecting and promoting our industry and to better meet member needs, we are pleased to share that moving forward, the organization will be known as the Household & Commercial Products Association (HCPA). The new name, website, and social media handles are officially being launched on February 5, 2018. The new HCPA brand will more clearly reflect who we serve, and the change is the result of a nearly year-long process that was based on the findings of the comprehensive research, multiple focus groups and key member and stakeholder input. The research had shown that in the alphabet soup of trade association acronyms, the name CSPA was confusing and had little brand equity. Focus groups confirmed what many had long suspected: no one outside of the immediate membership and EPA was remotely familiar with the CSPA brand or even understood what the name meant, who it represented or what its issues are. The data supported and the Board of Directors called for a clean and modern brand that reflected who the organization served. 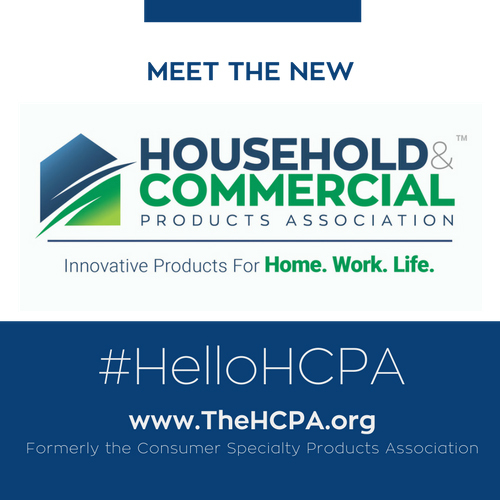 In late September 2017, the Board approved the new name: The Household & Commercial Products Association, HCPA, with a new logo and the tagline: Innovative Products for Work. Home. Life. The new name was officially unveiled to the membership and the media at our Annual Meeting in December and was very positively received. 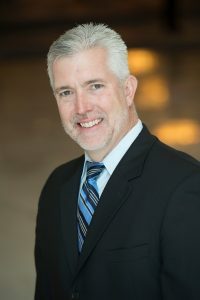 As a result, in 2018, the association has already begun an ambitious campaign that will rebrand the association and exponentially raise the profile of HCPA in Washington, DC, with Members of Congress and with allied associations, enabling us to be a stronger advocate for our members and build trust in the household and commercial products industry. The new brand and revamped communications program will also better enable HCPA to share positive messages about the societal, economic, and personal benefits of our members’ products. As part of this, our new brand positioning will emphasize that household and commercial products help every step of our lives – at home, at work, wherever we are. From memorable moments – like bringing home a first child – to messy moments – like cleaning up at work, these are the products that make our lives healthier, cleaner and more productive. That make our lives better. 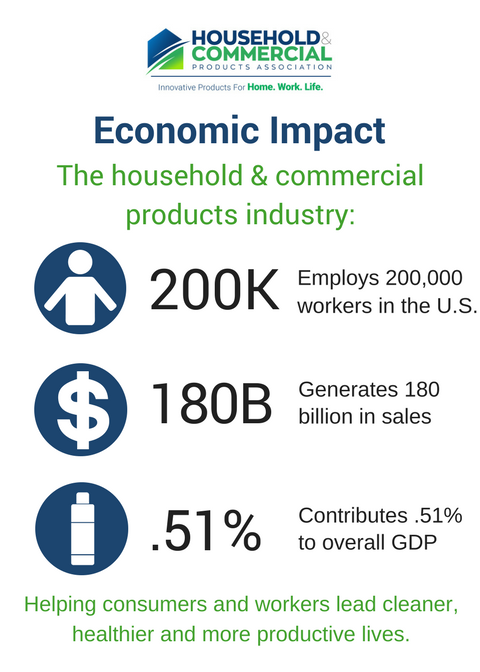 On behalf of our 220 members, we will continue to advocate for sound science and laws that encourage a common-sense business environment, product innovation that enables job growth and safe environments for consumers and workers. In addition, we are ramping up our efforts to drive membership recruitment, enhance our events, and proactively communicate your story to policymakers, consumers, and the media. We made great headway in 2017, but we must (and we will) do more to ensure that our industry remains strong and vibrant. Thank you for your continuing support of the new HCPA. Without it, our association would not be the growing voice of the industry that it is today.